The great Burgundy broker Becky Wasserman once told me that you can see the character of the winemaker in the wine. 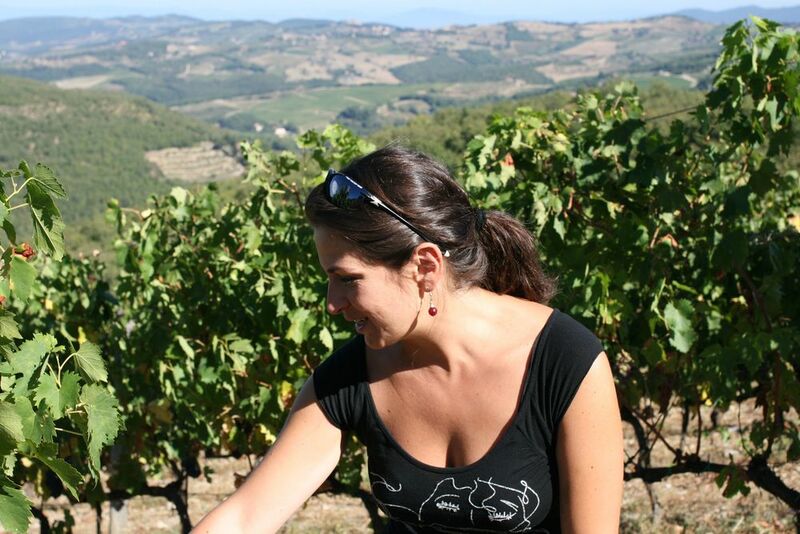 The Istine Chianti Classico made by Angela Fronti is a great example of this truth; my first impression of Angela at Vinitaly was smiling, lively, even exuberant, but as I've come to know her better her intelligence and her deep understanding of her appellation have become clear. Likewise, her wine initially shows the bright red fruit that is the charm of Chianti Classico and then one tastes the structure and substance of the wine, surprisingly deep for a 'normale,' and very well-made. This is a new estate, consisting of a group of high-altitude small vineyards around the town of Radda and a 'winery' that reminds me of the Wine Ghetto in Lompoc, a corner of a light industrial space with a few large barrels in it and a basket press. 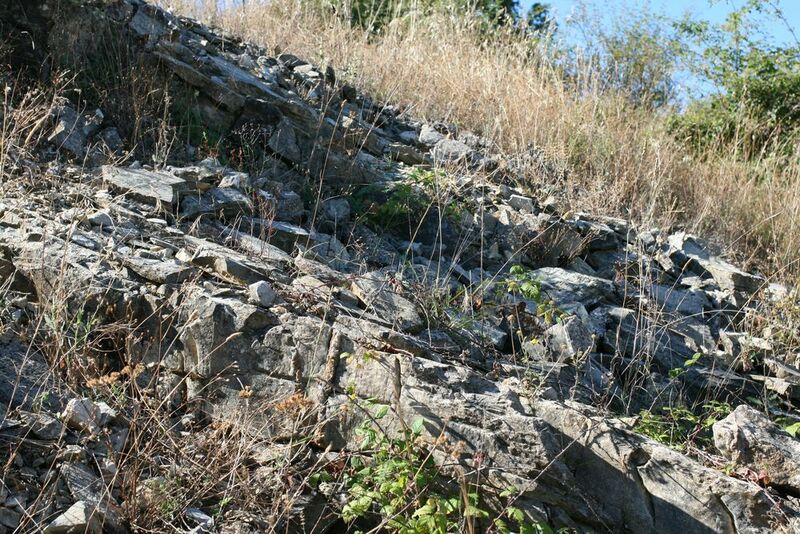 Her family is in vineyard construction and management, and her brother told me that one of the vineyards was so rocky and hard to establish that they would have bailed on any other customer. I'm glad he didn't, these wines are excellent. 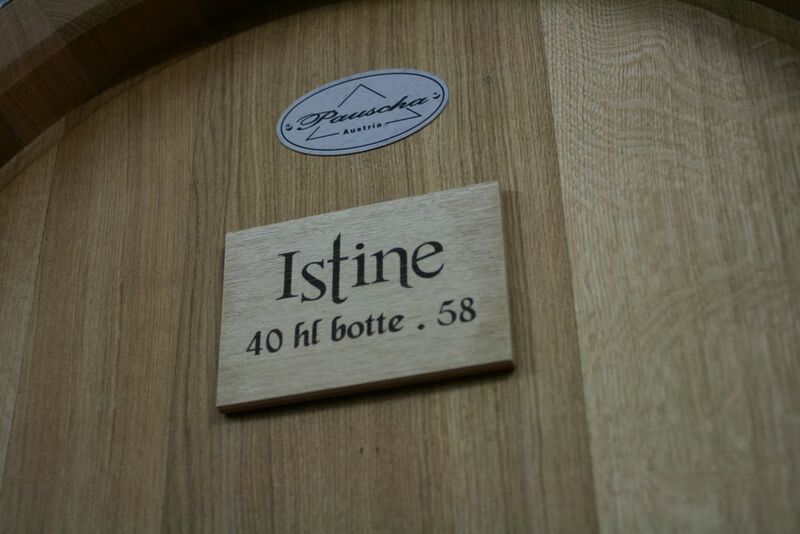 At the moment, Angela is only bottling the 'normale' Chianti Classico, but in the next few years she will start to bottle single-vineyard wines too. 100% Sangiovese from Istine's Casanova vineyard, picked early for freshness and made with the classic rosé vinification (grapes crushed and left on the skins for a day, then pressed off and fermented like a white wine). Beautiful pink color; aroma of wild strawberries, cherries and a touch of herbs; fresh and clean on the palate with a beautiful bright finish. Delicious, and very versatile food wine through summer and fall; I'll be drinking this with salmon, vegetables, pork, roast chicken....Made from organic grapes and bottled with a screwcap for freshness. 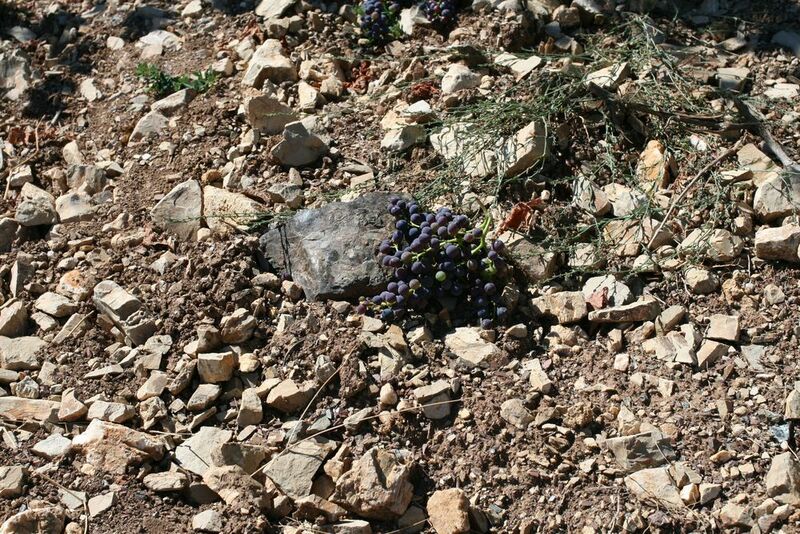 (Istine's vineyards are around the village of Radda, steep, with stony soils, at high altitude (1,650 feet above sea level). 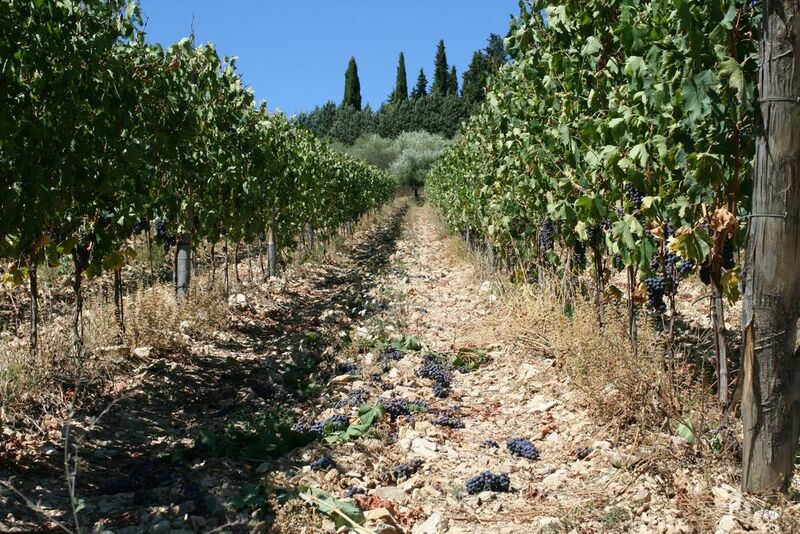 The Istine vineyard was planted in 2002 at 5000 vines per hectare in limestone rich soil. 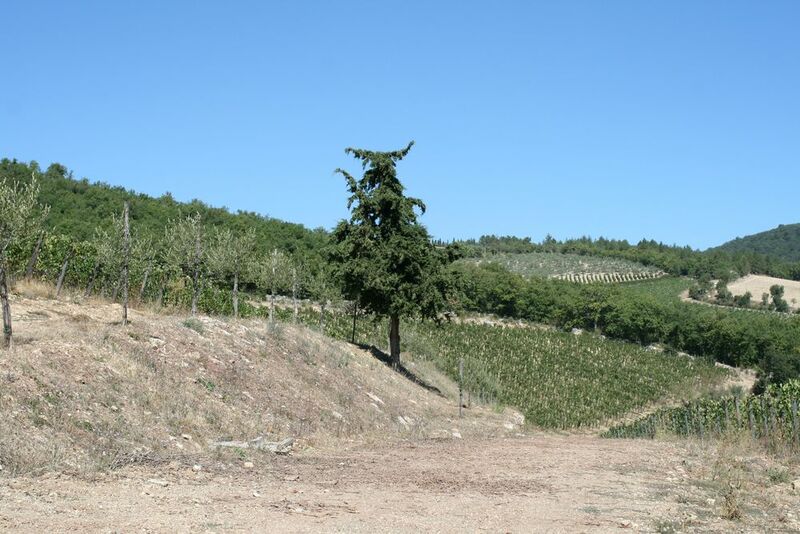 3.78 hectares are planted to Sangiovese and other indigenous varieties for Chianti Classico. The vineyard faces North West and sits at an altitude of 450 to 520 meters. 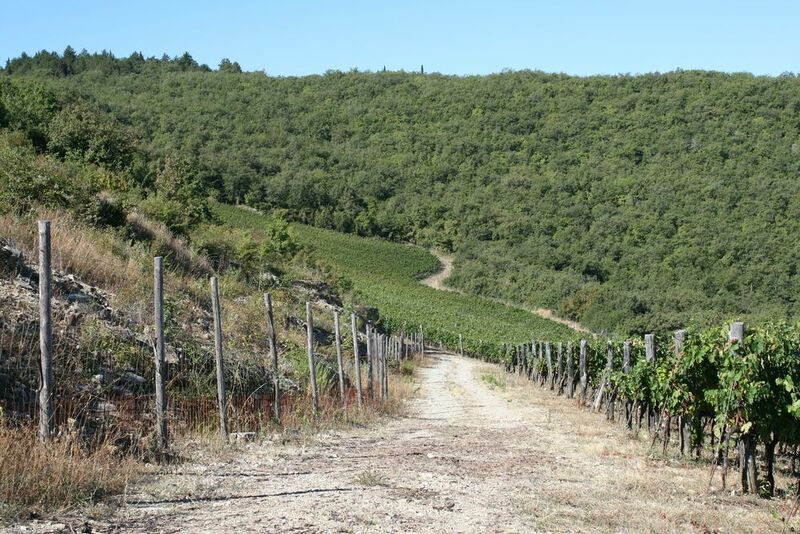 It is in the heart of the historic Chianti zone between Castellina and Radda on a hilltop surrounded by woods. 95% Sangiovese with 5% indigenous grapes. Fermented in stainless steel tanks and aged for 8 months in 10 hectoliter Salvonian oak barrels. 3000 bottles produced.